Slider Bar! - Kelmin Products Inc.
It’s that time of year again, FOOTBALL SEASON! We are a couple weeks in and nothing goes better with football than grilling. 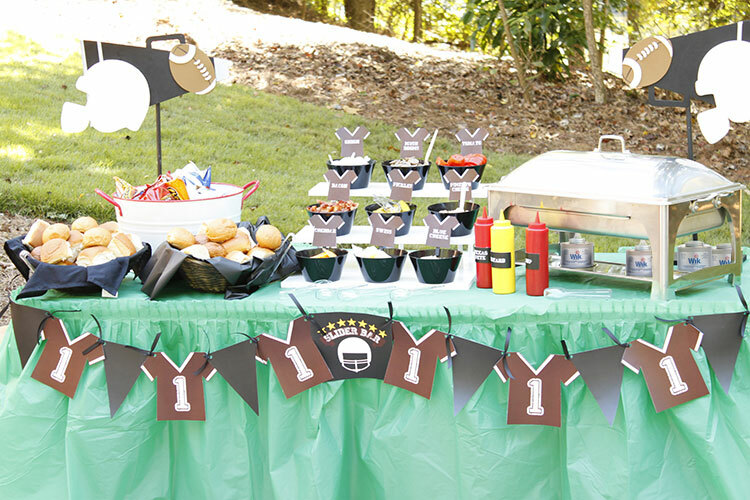 A Slider Bar would be a great idea for your next football gathering. Here is a DIY of how we set ours up. – and whatever other toppings you can dream of. First you want to make sure your grill is nice and hot and, then place your burgers on. 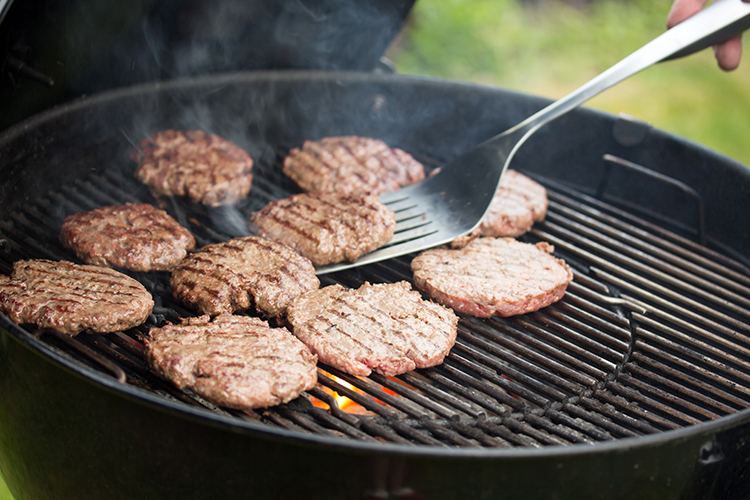 While the burgers are grilling, add about an inch of hot water in your deep chafing pan, and cover. Then light your Wik Chafing Dish Fuel and let it heat for about 20 minutes. This will keep everything at the right temperature for your guests’ safety. 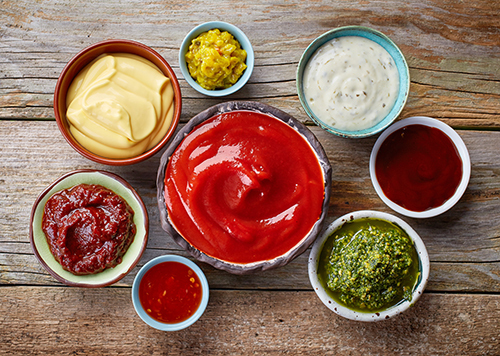 Now let’s get our Slider Bar prepared. 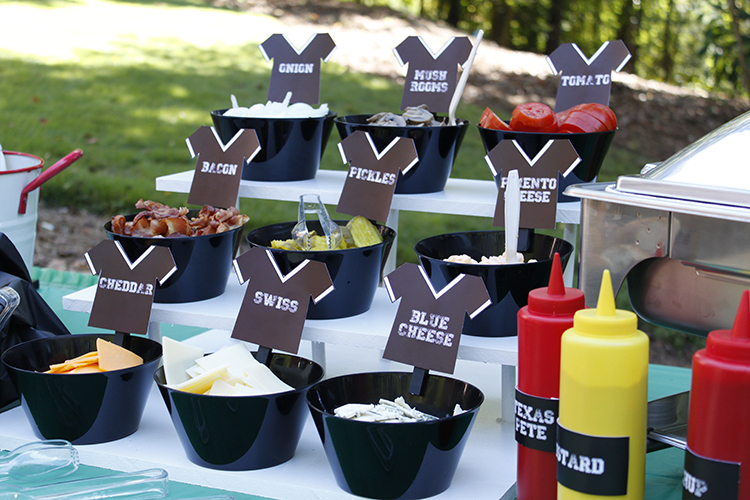 We used small bowls for each of the topping options, and made custom labels so our guests knew their choices. 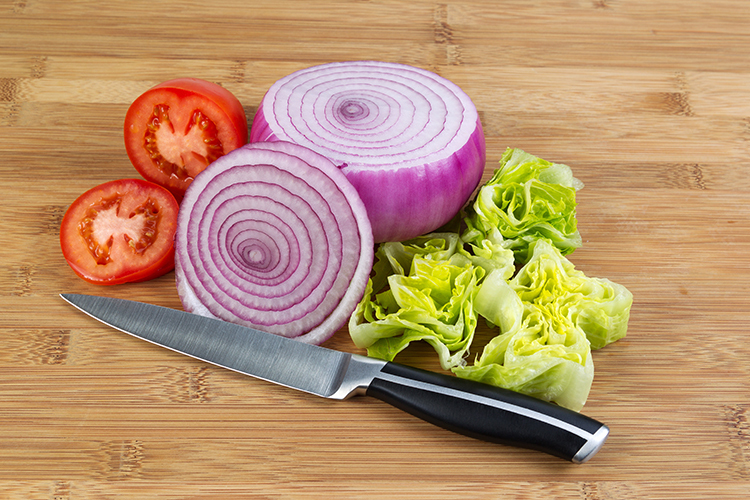 Ensure your burgers are cooked to a safe temperature as well as your water is fully heated. 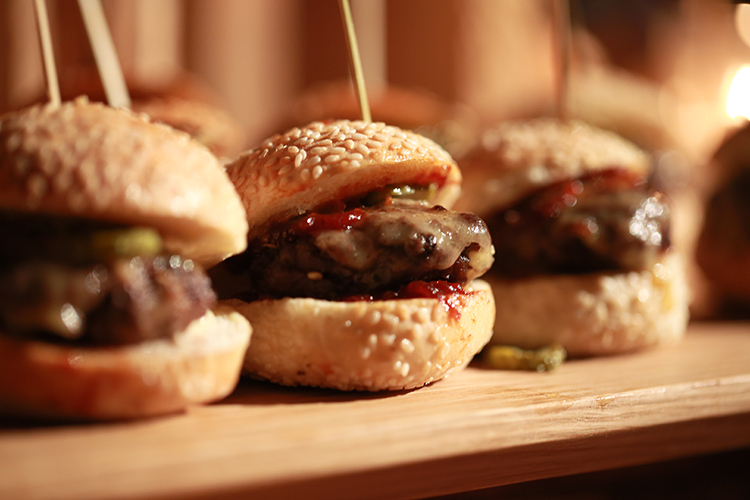 You can use your shallow chafing dish pan and take the burgers straight from the grill and place them in there. Then we’ll put the pan in our heated chafing dish and cover as before. If using our Wik 6-hour Chafing Dish Fuel, your food will stay warm for at least the next 6 hours, so you can be sure even the late party goers get a hot meal. Enjoy your Slider Bar and the game and make sure to pick up enough Wik Chafing Dish Fuel to get you through the entire season.